Union Binding Company and Coal Headwear teamed up to bring you the Union Fleece Hood. 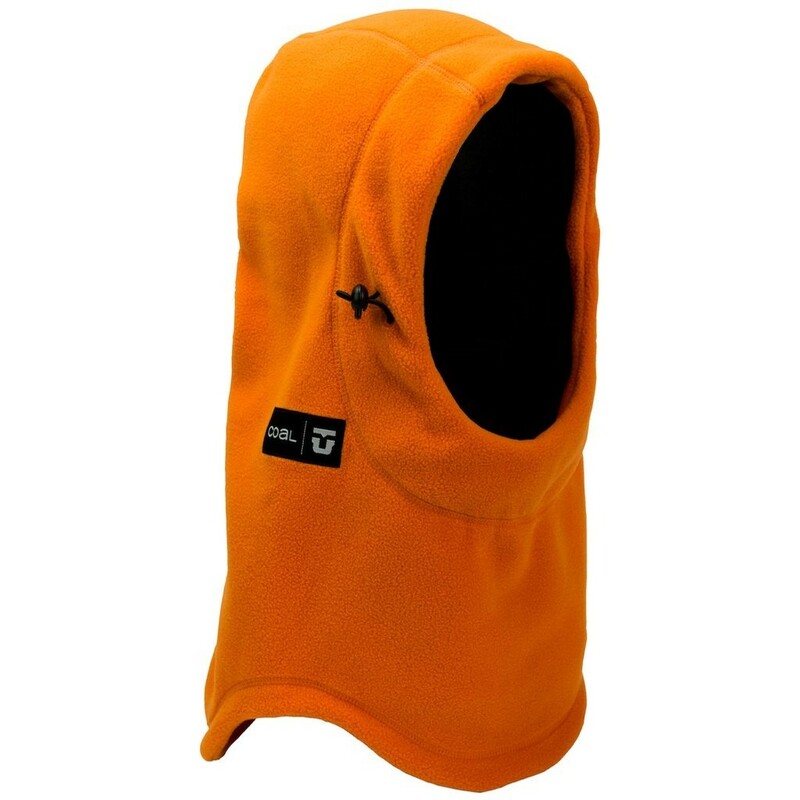 This oversized fleece hood with adjustable drawcord has a warm double-sided fleece construction and fits comfortably over a helmet, cap or beanie. You can wear it up, wear it down and wear it around. Union and Coal patch adorn the right side of the Hood and the color is distinctly Union.